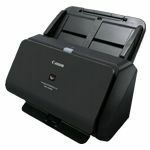 Scan and manage your paperwork on the go with the DS-360W. 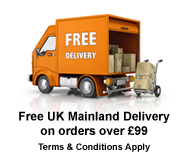 Its compact and lightweight design means that its ideal for carrying in a bag or even storing in a drawer. It can also be charged on the go via USB. 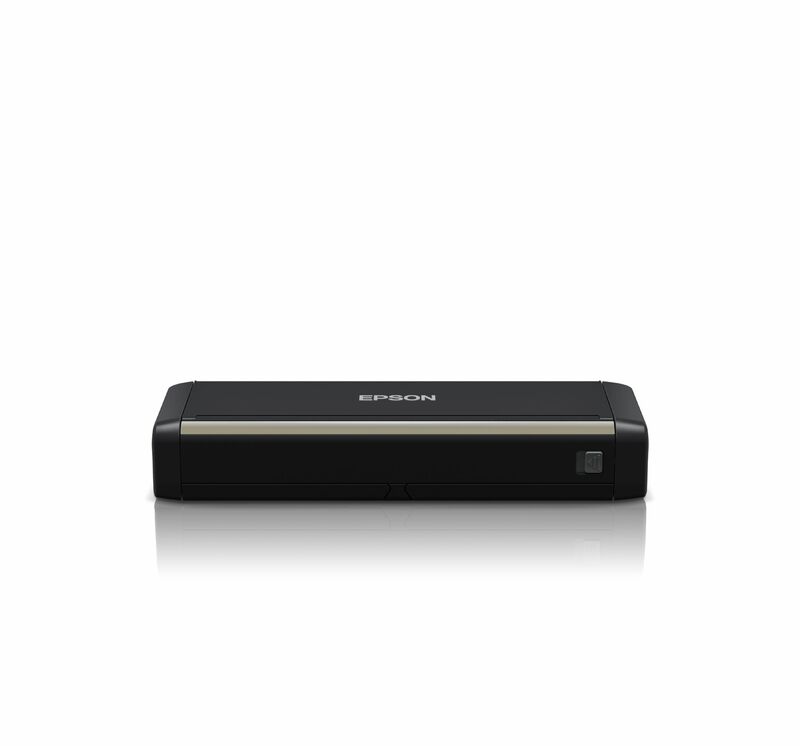 Scan what you need, when you need it with the DS-360W. 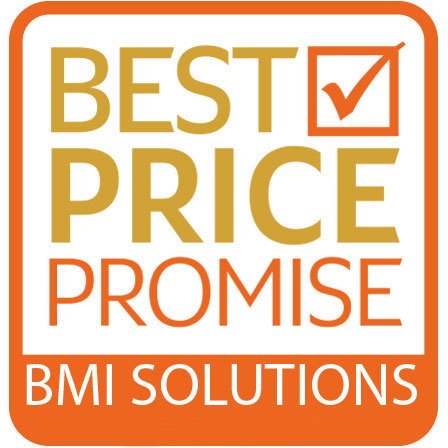 Capture documents at 300dpi in colour and monochrome with absolute ease. 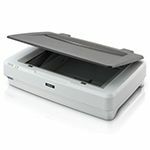 When it comes to media, its almost limitless with both single and double-sided scanning, the ability to handle card and paper between 52 and 230gsm, and a dedicated slot for capturing driving licences and ID cards. 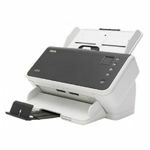 Speed through paperwork with the fastest portable business scanner on the market with a scan speed of 25ppm1 and 20-page automatic document feeder. With Super Speed USB 3.0 connectivity, transferring files is quick too. Its also possible to control the scanner from your smartphone or tablet with the free Epson Scan app. Integrate your scans into the businesses workflow with Document Capture Pro. 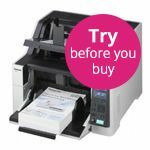 The DS-360W offers many scan-to functions alongside document imaging features such as barcode recognition and zonal OCR-A / B support.